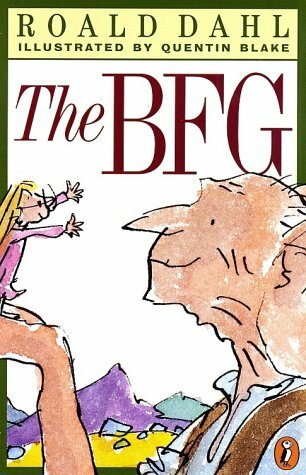 This week of Best Book Ever, I asked our contributors to tell me about a favorite stand-alone book. So many books these days are series - you get to the end, and you find out the story isn't over. Which is great -- yay more books! -- but not always great -- boo waiting. So I wanted to celebrate books which aren't part of a planned series. Check out everyone's picks below, and add your favorite in the comments. 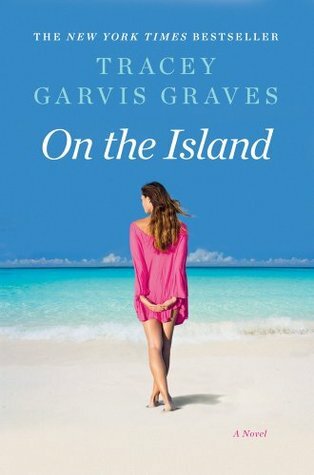 This week's BBE when I began thinking of which stand-alone was a fave, the first one to pop into my mind was Tracey Garvis Graves' novel On the Island. Everything inside those pages, I loved. The thrill part of the crash, the setting on the deserted island, the characters and what became of them during the years stuck on the island and then the heart-stopping first kiss, plus the angst and heart break from the rescue. Like I said, everything. On the Island has all the right components a novel needs to me amazing. My BBE stand alone is SHINE, SHINE, SHINE by Lydia Netzer. 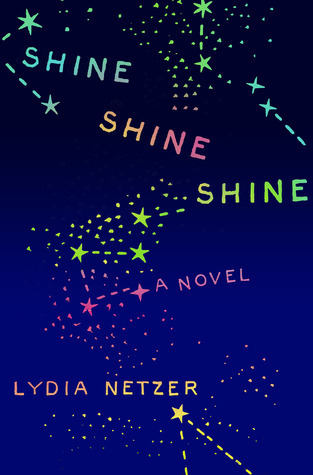 Narrated by Sunny and Maxon, a picture perfect urban housewife who happens to be bald under her platinum wig, and her genius / autistic socially-impaired husband, SHINE is an original love story that can get under anybody's skin, no matter how thick. Their two voices blend to encompass their childhood together, their unique differences that brought them to each other, and the present that has altered their relationship. It's a stunning debut that questions who we really are under our veneer, and whether that person might be the better option of the two. As a writer of stand-alone books, I am a die-hard fan of stand-alone fiction! One of my very favorites is THE ROBBER BRIDE by Margaret Atwood, which I've probably read five or six times. The plot is twisty and turny and incredibly engaging, and it makes excellent use of flashbacks, which is a hard thing to do well. But it's Atwood's characters that really make the book sparkle—they're so vivid that I feel like they're people from my own past, not people I've just read about. It's been years since I've picked up that book, and I feel like I was just reading about them yesterday. A must-read! I have so many favorites! 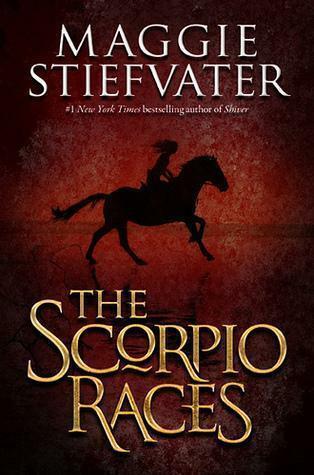 I'll pick one from my reading list last year: Scorpio Races by Maggie Stiefvater. Loved it! The author did an amazing job with creating a culture and world so believable, I hardly doubted the existence of flesh-eating water horses. The human element was exquisitely done. "She reached out for her glasses that lay on the chair beside her bed. They had steel rims and very thick lenses, and she could hardly see a thing without them. She put them on, then she slipped out of bed and tiptoed over to the window."